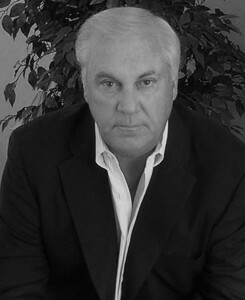 Winter Goose is excited to introduce Richard Trevae, the latest member of our author family. Mr. Trevae is the author of suspense novels The Israeli Betrayal and The Tarasov Solution, and will be bringing us The Secret Templar Alliance this November. The Secret Templar Alliance follows protagonist Dalton Crusoe as he is drawn into a dark secret involving corrupt Swiss bankers, who are descendants of the Knights Templar and financial enablers during the Nazi Germany era. Look for The Secret Templar Alliance this November. 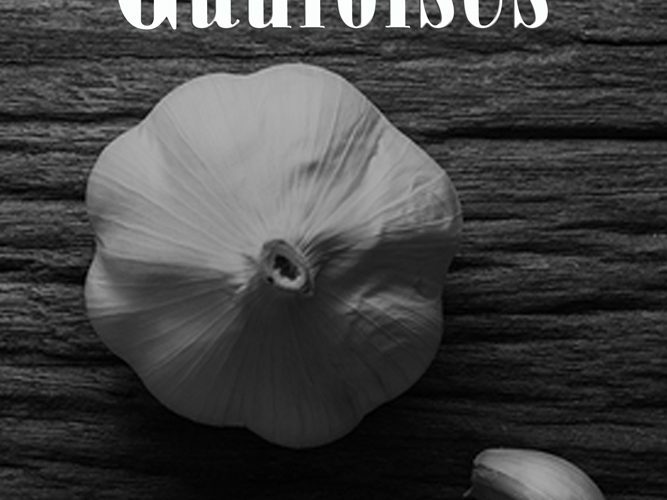 Garlic & Gauloises Now Available! Don’t miss the new release by the extremely talented Hemmie Martin! We would like to give a warm welcome to our August poetry book author, Louise Hastings!